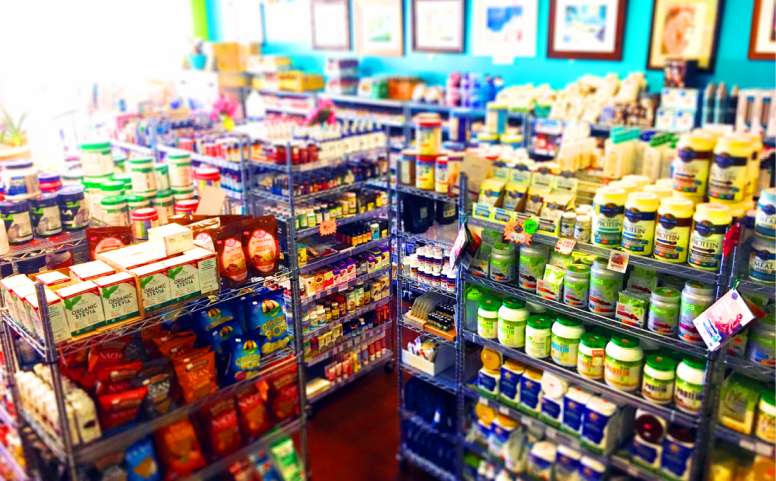 Aloha Nutritionals is the online store for Pure Health Foods in Las Vegas, Nevada. We created this website to offer our products to our customers all over the states. In business since 2008 we are a trusted source for information and healthy innovative supplements. When you buy from us you're supporting a small business that truly cares about your health and needs. In an ever growing industry and with so many products available online, we strive to offer only the highest quality products available. Thank you for visiting our website!